Wonderful news…Monster Slayer / Exterminadora de monstruos has received a bronze medal for Best Spanish Language Picture Book. 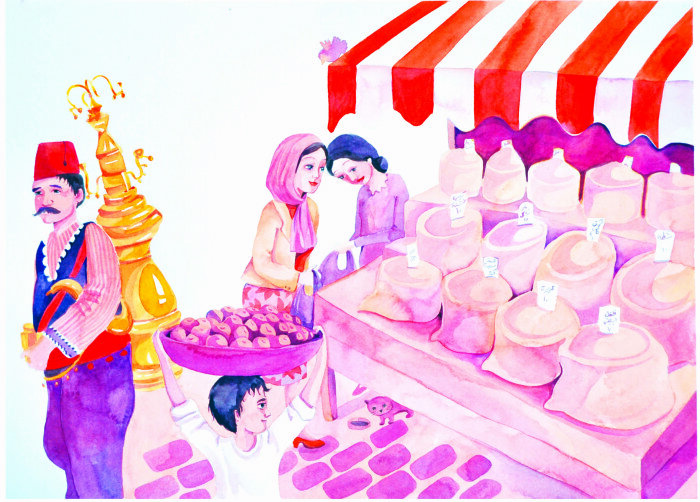 A huge thank you to Lina Safar – your illustrations are amazing. Also to Liliana Consentino, whose Spanish translations truly captured the sentiment of the book. I’m honored and proud of the picture book that together, we created. I think I shall go outside and celebrate with my family by doing handstands! Congratulations to all the Moonbeam medalists! As an educator, I love everything about picture books. I see how they positively impact my students’ understanding of their world, community and relationships. The Moonbeam Children’s Book Awards are intended to bring increased recognition to exemplary children’s books and their creators, and to celebrate children’s books and life-long reading. 2016 Purple Dragonfly Book Award:Monster Slayer! Monster Slayer/ Exterminadora de monstruos has been awarded a Purple DragonFly Book Award in two categories: Family Matters & Cultural Diversity – Honorable Mention. Monster Slayer is a story based on my childhood. Growing up, I was not very kind to my little sister. As life presented me with challenges, my little sister was always there to save the day and I don’t know what I would do without her. I think it’s fitting that this bilingual picture book (English & Spanish) is being recognized as a book that helps teach siblings the importance of family and celebrates the richness of cultural diversity. Here are some of my favorite Monster Slayer illustrations so beautifully done by the very talented Lina Safar. Congratulations to all the 2016 Purple Dragonfly Book Award Winners! Dragonflies are reminders that we are light and can reflect the light in powerful ways if we choose to do so. 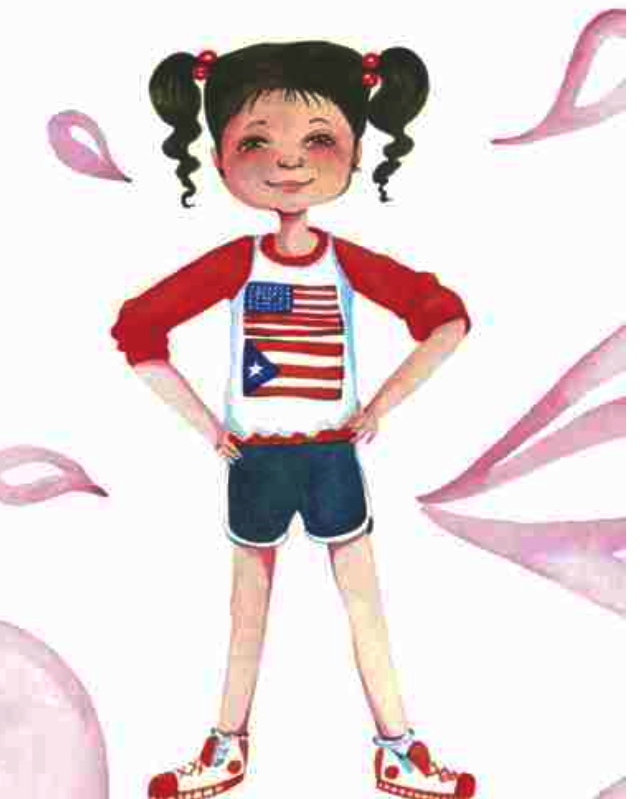 2014 International Latino Book Awards Finalists…PINK FIRE TRUCKS! Today I am happy to announce that Pink Fire Trucks, illustrated by Lina Safar and translated by Liliana Cosentino is a finalist for the 2014 International Latino Book Awards for Most Inspirational Children’s Picture Book – Spanish or Bilingual. Yahoo! Here is a link to view the list of winners, dreamers and believers. Bravo to all the 2014 Int’l Latino Book Awards Finalists!